Compuwerx is a simple way to create dramatic increases to your organization’s bottom line while saving valuable time by utilizing software and technology to streamline processes that once had to be done manually. 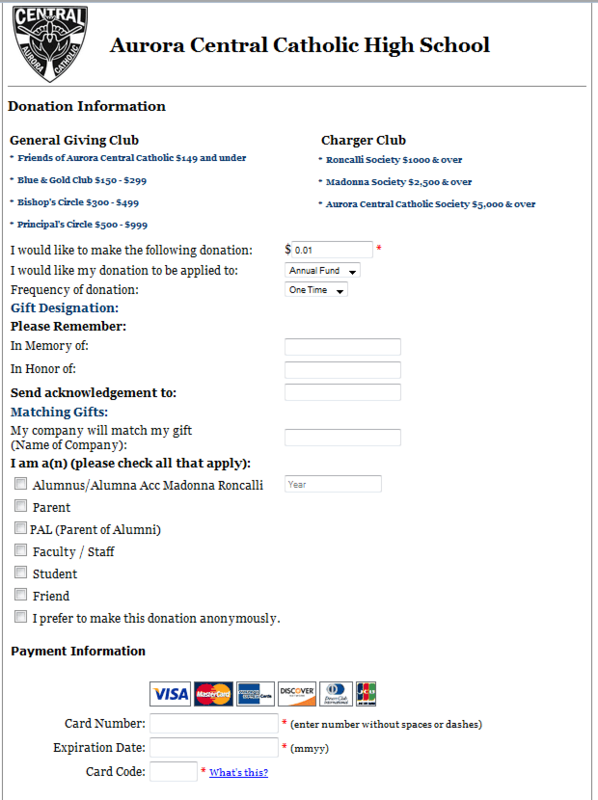 Management of the Donations and Fundraising is Quick and Easy! The database of your donors is stored online; can be accessed from anywhere – by multiple users at the same time! Please call us at 708-234-9510, we will be glad to help you to set up online giving/donations within two days.